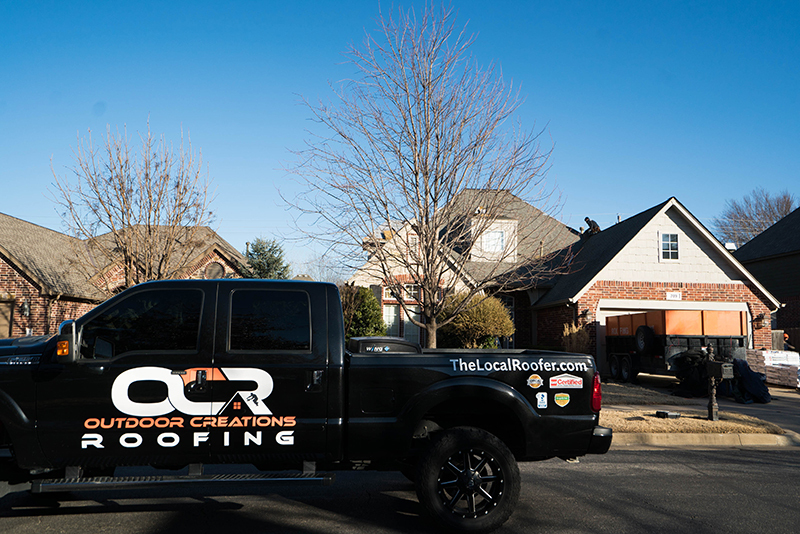 At Outdoor Creations Roofing, we pride ourselves and our strong working relationship with insurance companies such as State Farm, Farmers, Allstate, USAA, AAA, Safeco, and dozens more. Have storm damage? We make the insurance claim process easy. We not only give you a Free Roof Inspection, but also help you file your claim, meet with your insurance adjuster, and walk you through the entire insurance claim process…for free. It’s what we do.